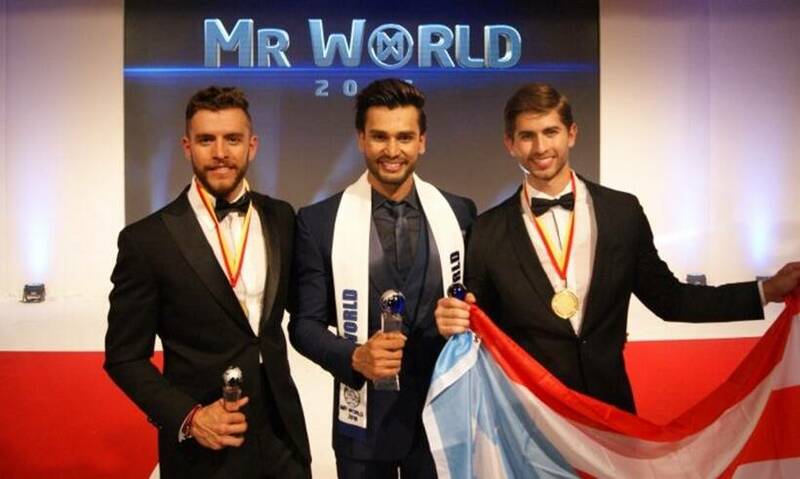 Rohit Khandelwal, popular actor, television personality and model from India has won the prestigious title of Mr World 2016 and with that he becomes the first Indian to do so. The pageant was held on July 19, 2016, at the Southport Theatre and Convention Centre in Southport, UK, which saw 47 participants from around the world. Khandelwal has also won a cash prize of $50,000 along with the coveted title, say media reports. The 26-year-old also competed for various subtitles at the pageant, including World Multimedia Award, World Talent, Mobstar People’s Choice Awards and many more. Check out photos from the event. 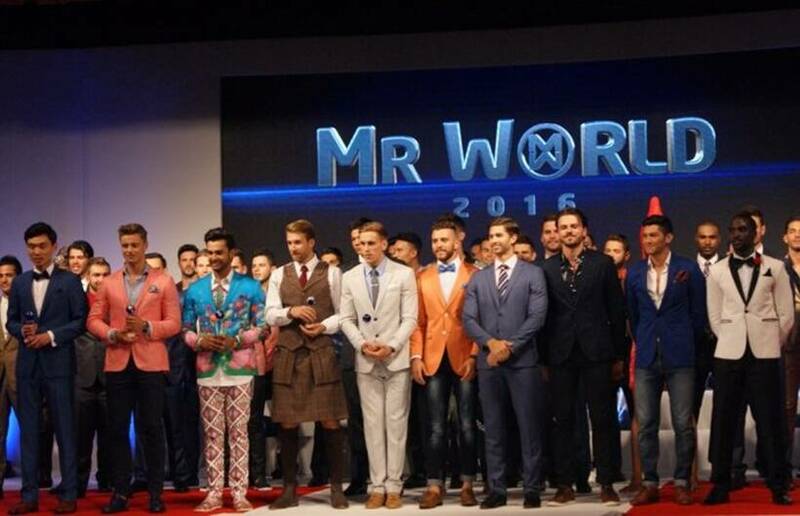 Rohit Khandelwal from India won the title of Mr World 2016 at the Grand Final of the Mr World Competition at the Southport Theatre and Convention Centre in Southport, UK, on the evening of July 19. Not only is Khandelwal the first Indian to win the title, but apparently the first Asian as well. The 26-year-old actor from Hyderabad claimed the ultimate prize winning over 46 other finalists, who represented their respective nations. The selection was made from thousands of applicants from across the world after year-long series of events that culminated in the Grand Finale on July 19. 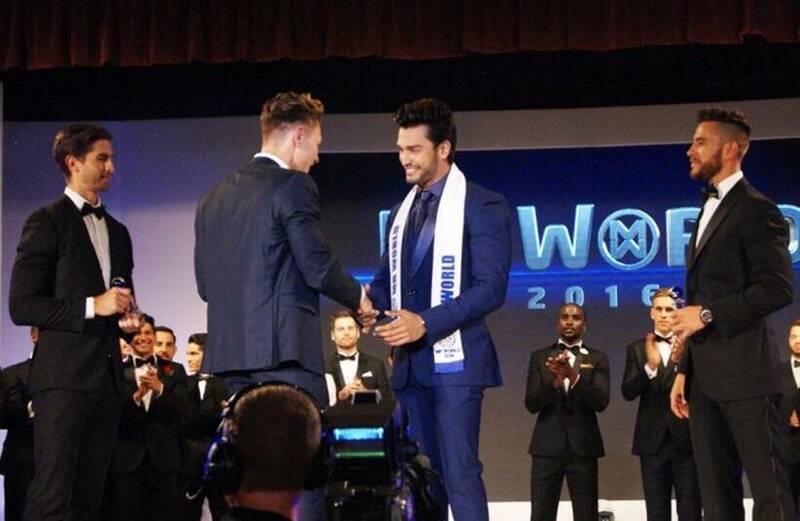 Khandelwal was handed the mantle from Mr World 2014 Nicklas Pedersen. The actor-model graduated from Aurora Degree College and first worked as a SpiceJet ground staff, and then as a technical support assistant for Dell Computers. He went on to act in a couple of TV series, and audiences may remember him as Veer from Yeh Hai Aashiqui and Sreedhar from Pyaar Tune Kya Kiya. Fernando Álvarez, 21, from Puerto Rico, was runner up, while Aldo Esparza Ramírez, 26, from Mexico came third. The finale took place after 12 days of competition, comprising five challenge events that would test the qualities of the 'World’s Most Desirable Man'. The finale saw all the contestants take the stage and 'fight it out' for the coveted title in front of a live audience and a panel of expert judges. The Grand Finale was hosted by Filipino superstar and Miss World 2013 Megan Young as well as professional singer and former Mr England Jordan Williams and Frankie Cena of Canada (Mr Canada 2012). The final event included several routines that the contestants had practised for over the past week, showcasing their talent. Here is one of the recent viral picture of Rohit.